There is no disease more conducive to clinical humility than aneurysm of the aorta. This a diagnosis you do not want to miss. Up to a 1/ 3 are though and this can lead to serious morbidity or even death. You need to stay vigilant and know when to include it in your differential diagnosis and investigate further. Luckily we have guidelines to help with this (below). Stanford System is more commonly used as more attuned to management strategy. 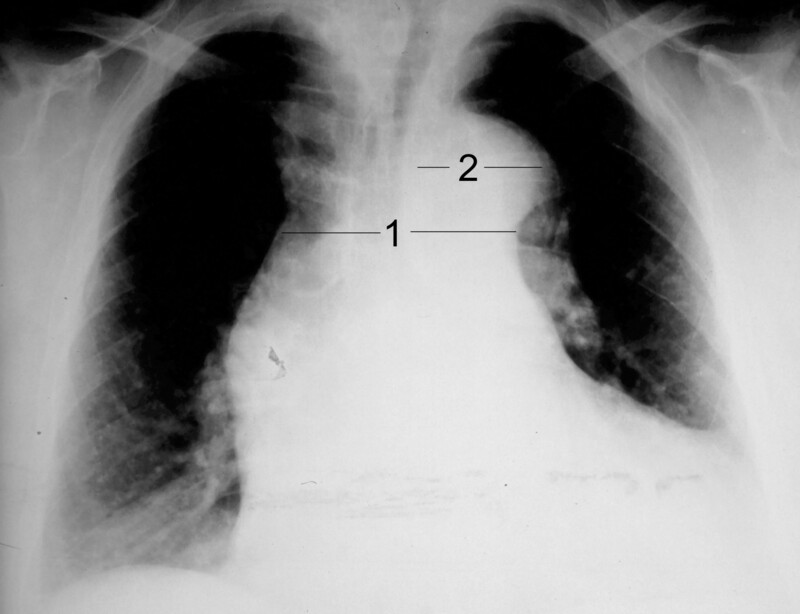 Distinction between A and B is involvement/sparing of the ascending aorta. Type A dissections are the ones we can’t afford to miss in the ED with a mortality of 1-2% per hour for the first 24-48hrs, 75% at two weeks and 90% at a year. The pain experienced can be transient and patient appears pain free in the department. Again highly variable depending on site of dissection. ECG -Useful to look for alternative diagnosis (e.g. ACS) but ST elevation may be part of the dissection process. TOE and MRI generally less readily available in ED. You might pick up a dissection flap on TTE but this isn’t sensitive enough to rule out dissection. Time is critical – Early mortality for acute dissection is approx 1-2% per hour. Blood pressure control if hypertensive – Typically labetalol to maintain a systolic BP below 120mmHg. If you suspect Aortic Dissection you might want to start the above treatments while you are waiting for your emergency CTA. Clinical signs and symptoms can be highly variable. Have a low threshold for dedicated aortic imaging if the diagnosis is suspected. Prompt discussion with cardiothoracics once diagnosis established. If you do not think of a diagnosis you will not make it. Always have a low index of clinical suspicion in patients with chest/back pain particularly if known risk factors present. 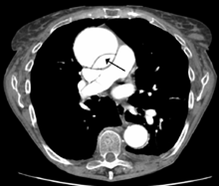 New departmental guidelines on managing potential aortic dissections available now via ED guidelines website (intranet only, sorry) but you can check this article out for the gist and an excellent algorithm.